Throughout time, a public square has served as an open place where people of all kinds have gathered to share new information, surface big questions, and enact change. On April 16, our work will be featured at YBCA’s Public Square, called Investigations of Labor & Ecology. Our work will reflect on the sacredness of water and how our lives are entwined with it. Through installation, performance, and dialogue artists of Investigations of Labor & Ecology respond to “What is a healthy ecosystem?” and “Why work?” The event invites everyday people to explore their own relationship with these larger systems. Offering an immersive sensory experience, these projects seek to empower shifts of the public imagination. 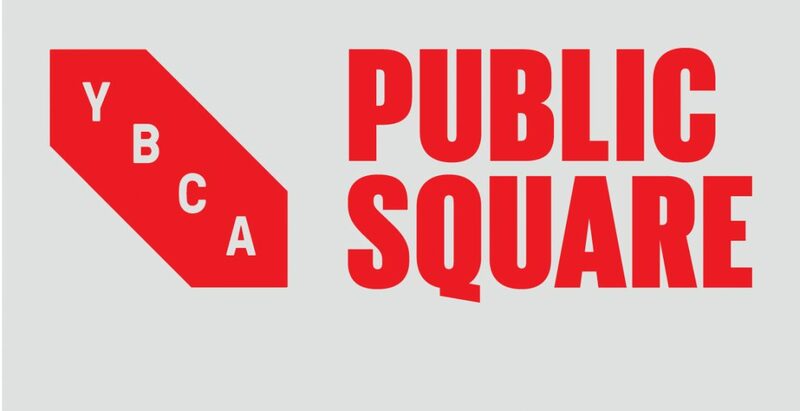 Public Square is on April 16 from 4 PM – 8 PM. Tickets are $10. For more information and tickets, visit https://www.ybca.org/investigations-labor-ecology.